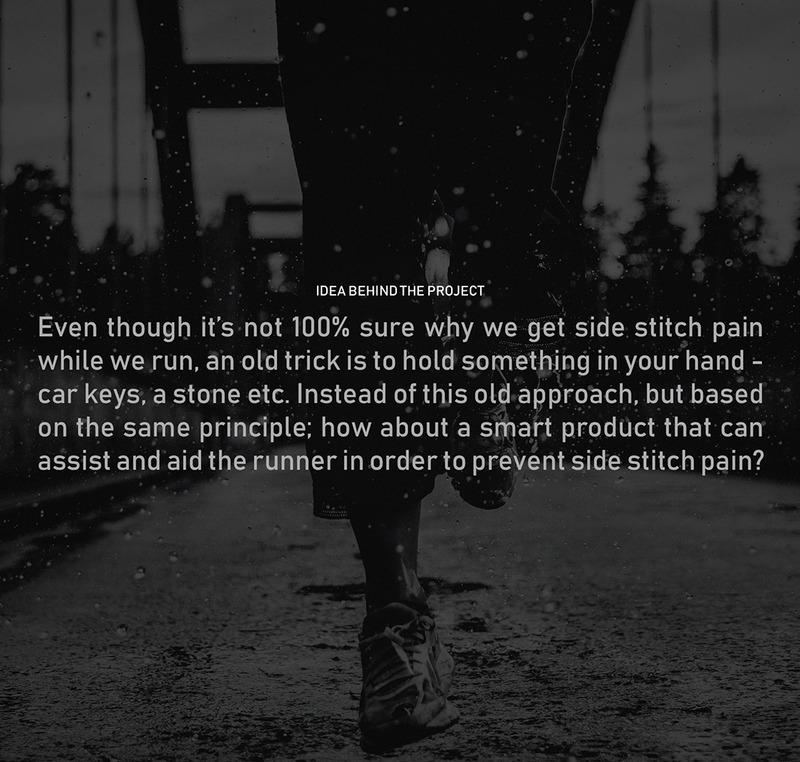 No More Unbearable Side Cramp Whilst Running! 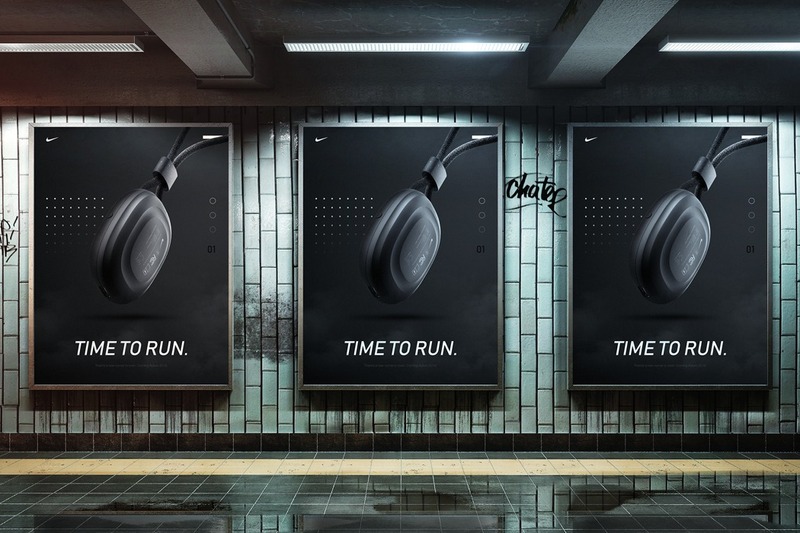 Running is a pastime enjoyed by many, but for others it is a loathsome activity. 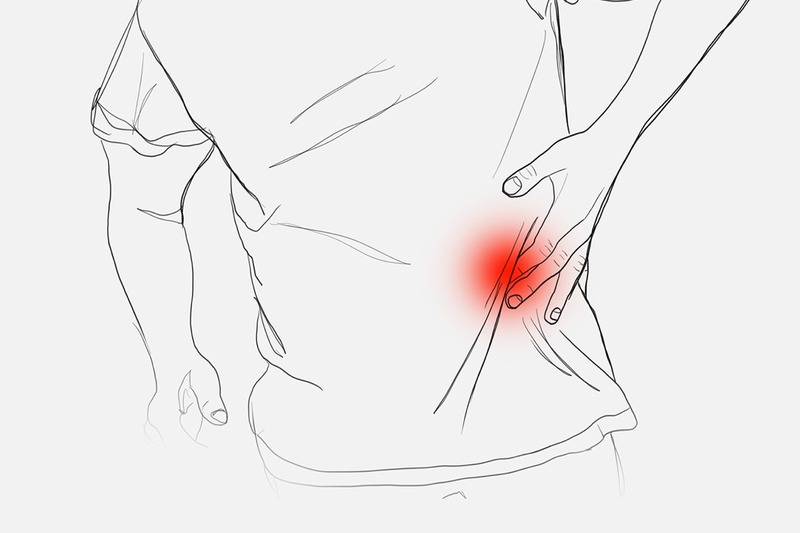 This negative outlook often stems from the discomfort that is brought on by a stitch. 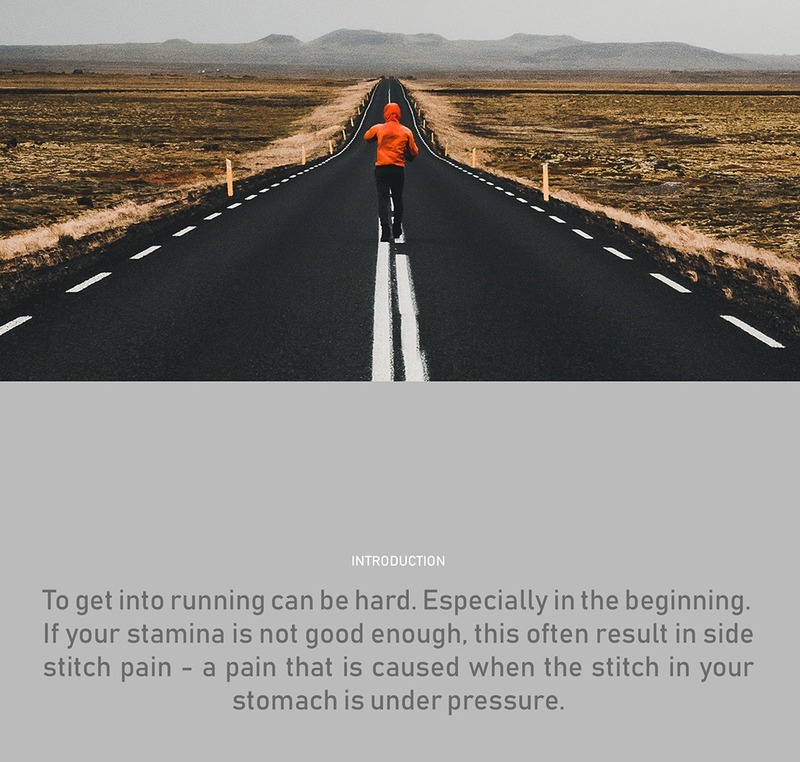 A popular piece of advice for dealing with this inconvenient pain is to ‘run through it’, this is much easier said than done! 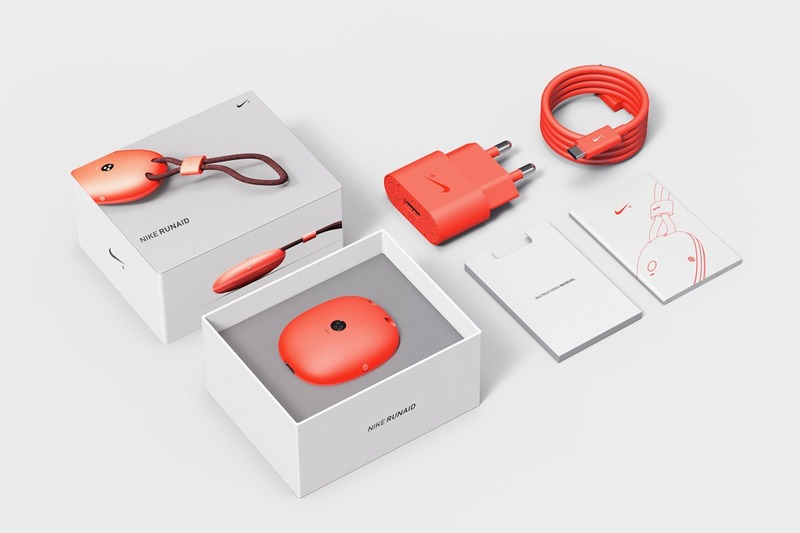 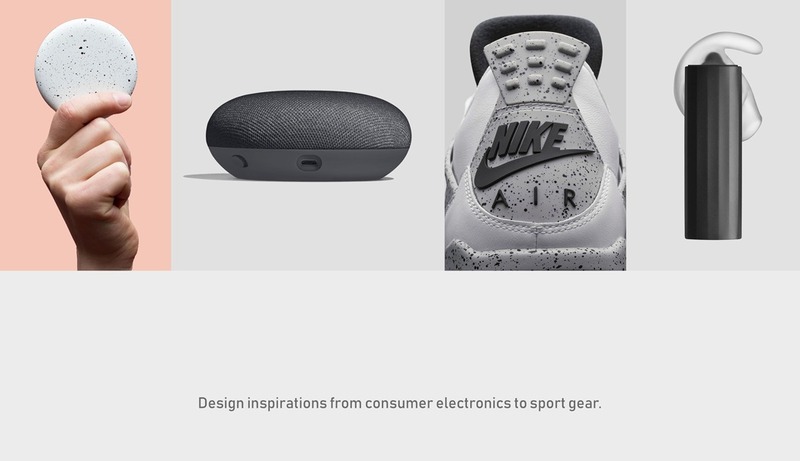 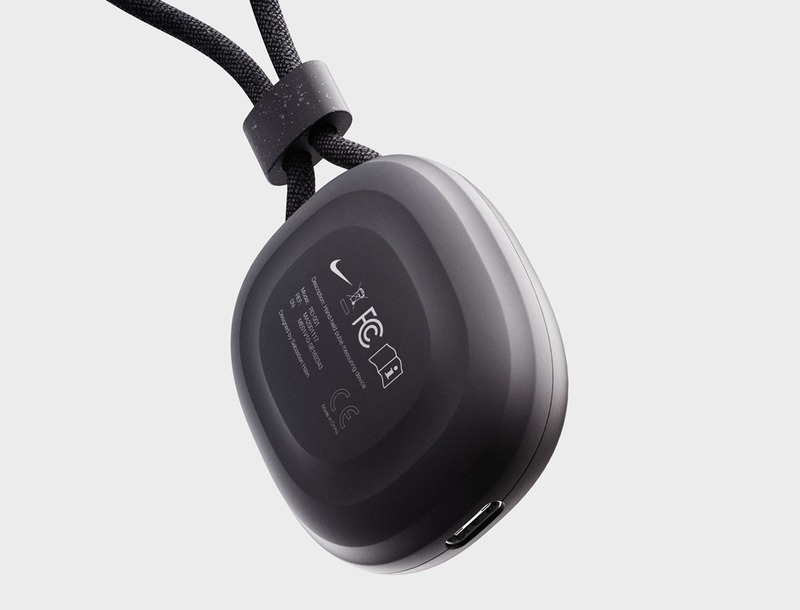 However, Nike+ Runaid, aims to change that. 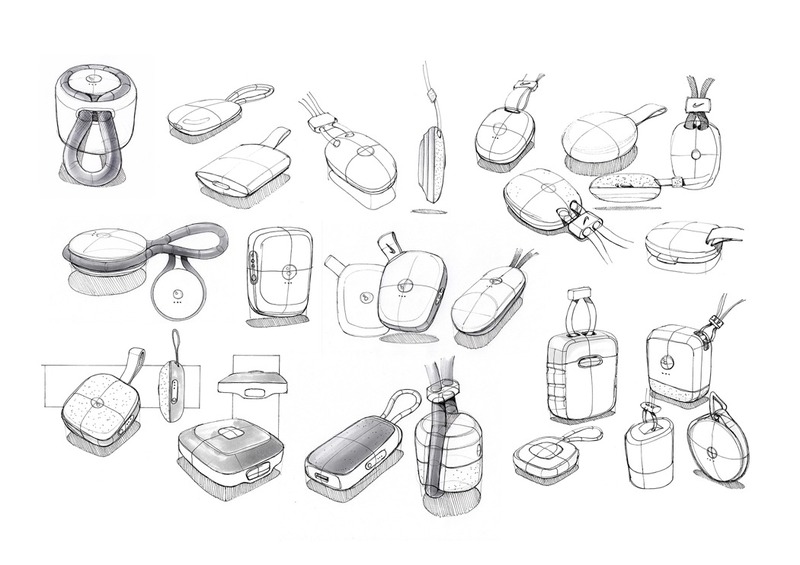 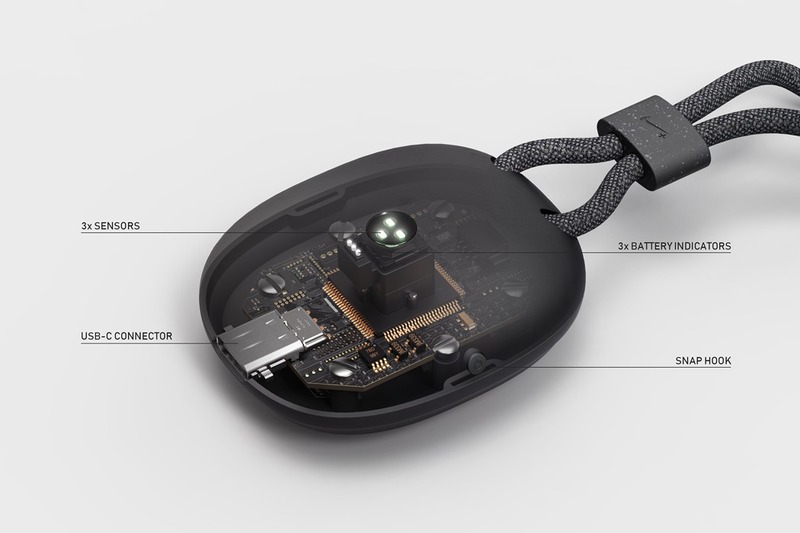 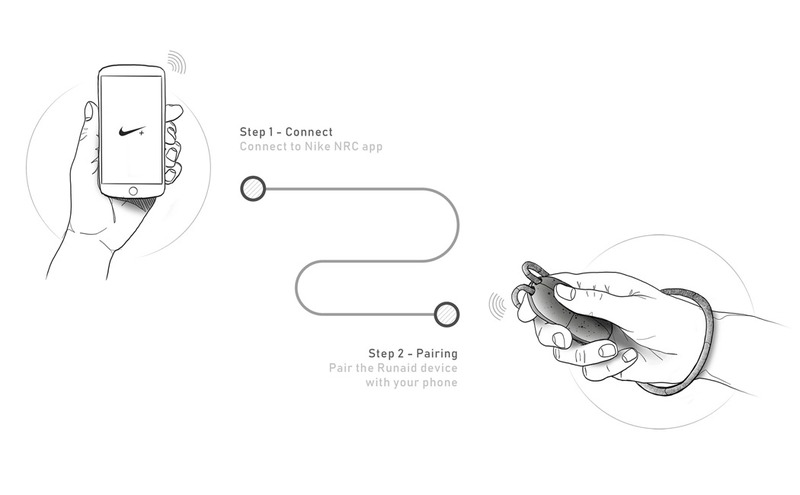 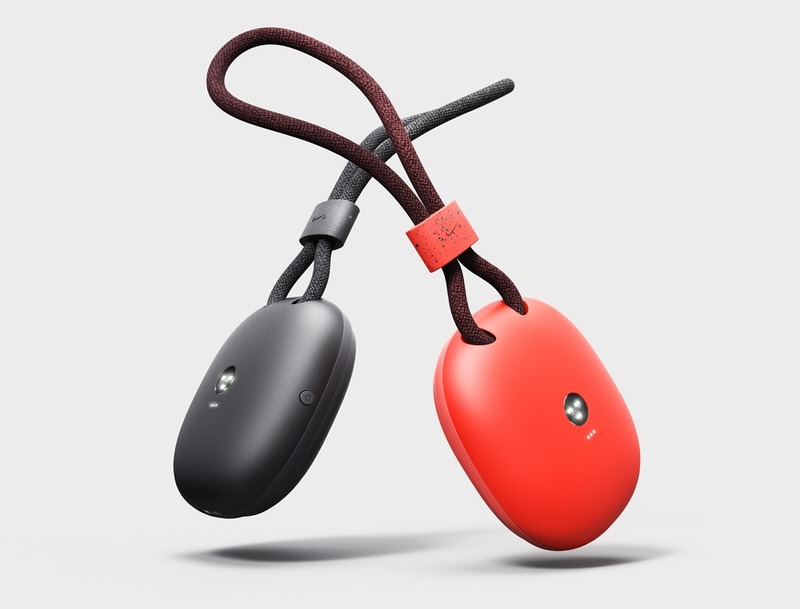 After registering the user’s pulse, the handheld device relays a series of appropriate breathing patterns to the user through small vibrations, keeping them on track and assisting them through non-intrusive feedback. 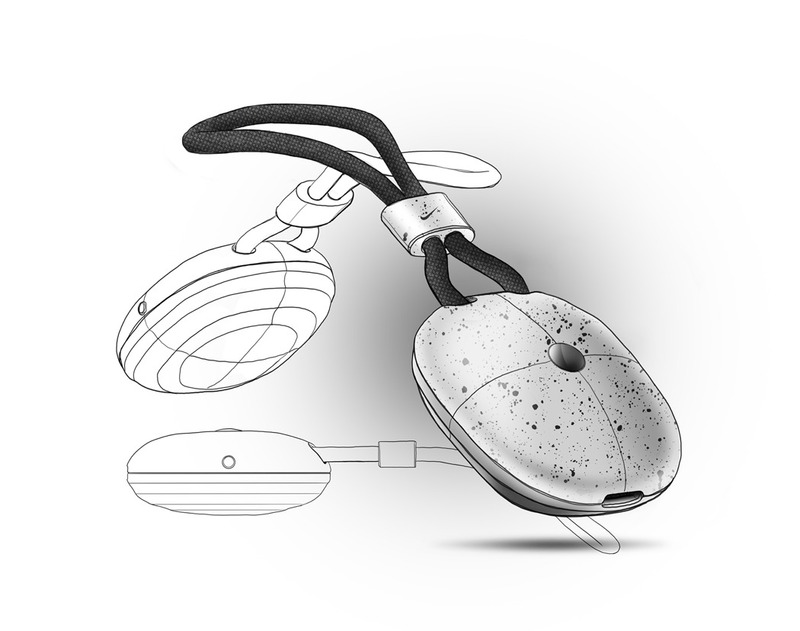 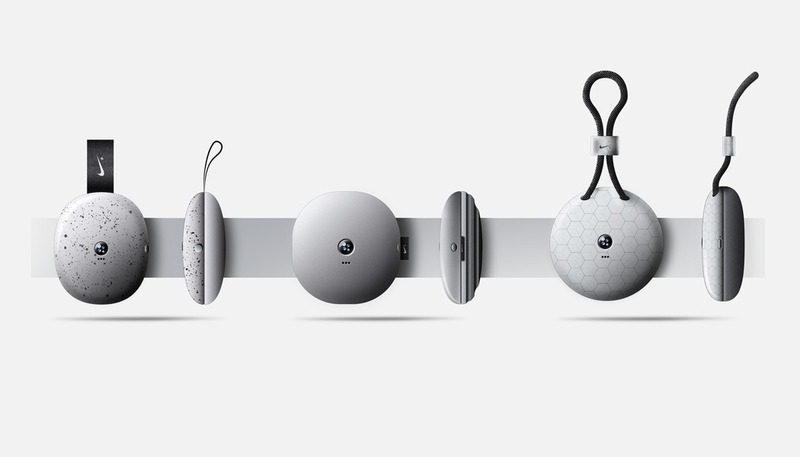 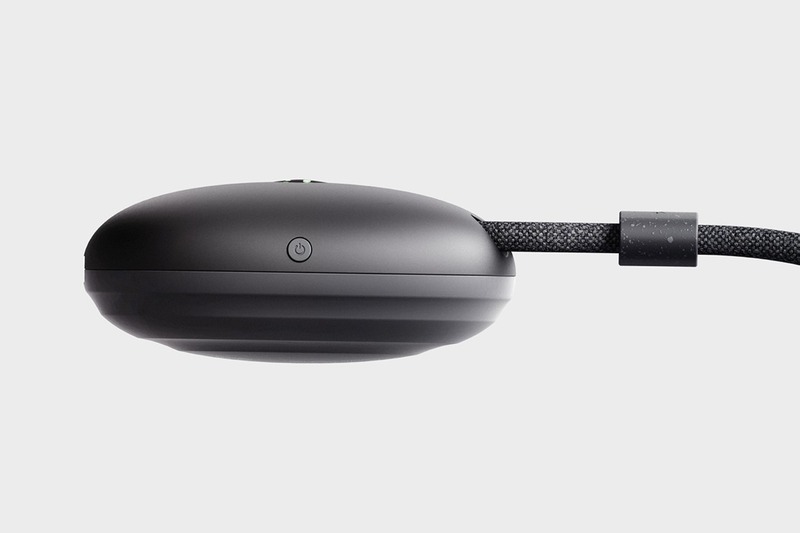 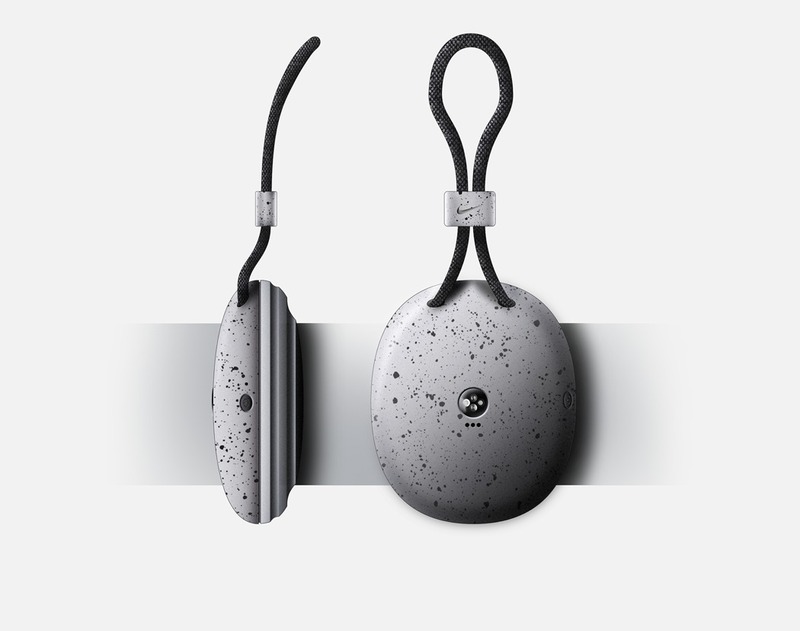 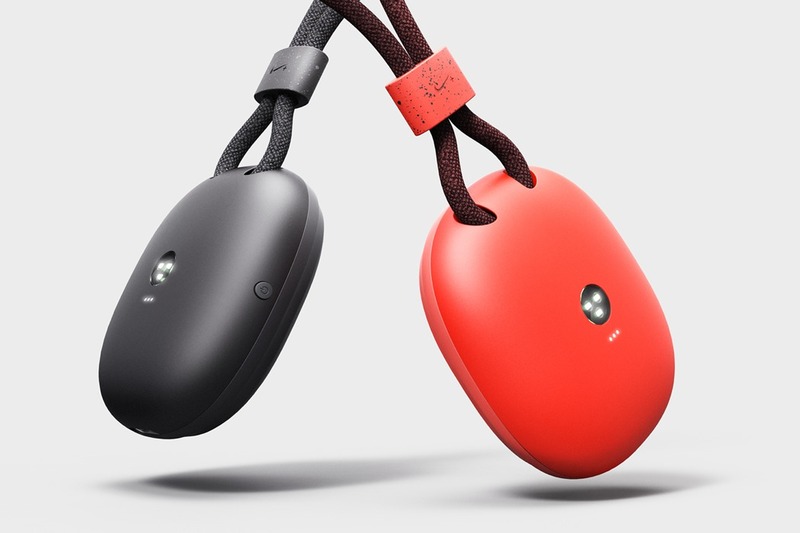 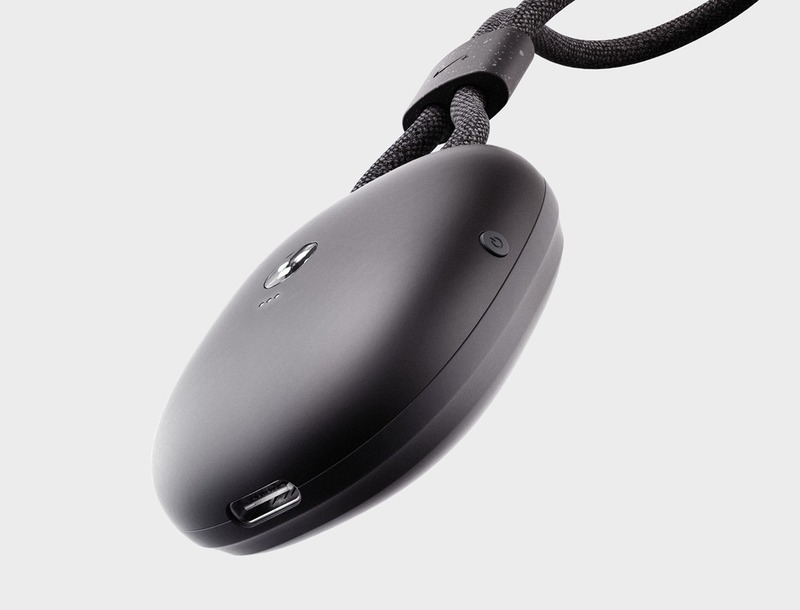 The pebble-like form with its rounded curvature keeps fits comfortably within the user’s hand, while a thick strand of rope always keeps Runaid with the user. 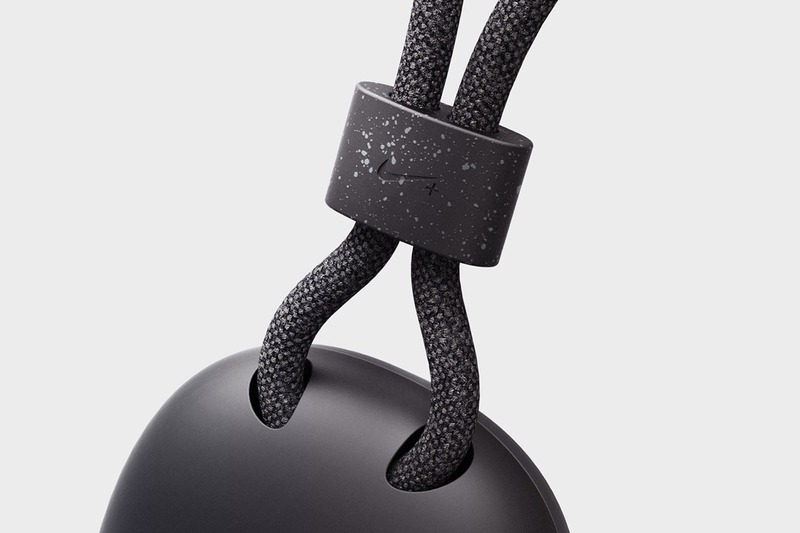 The sleek, minimalistic design on the top is contrasted by the patterned underside, which has been introduced to increase a stronger grasp through textured finger grips.